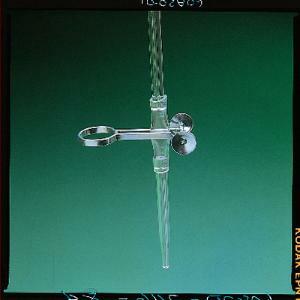 Designed for the Flint Glass Mohr Burets. Consists of a short piece of rubber tubing, glass buret tip, and a pinchcock clamp. Easily slips over the end of any buret not having a stopcock.